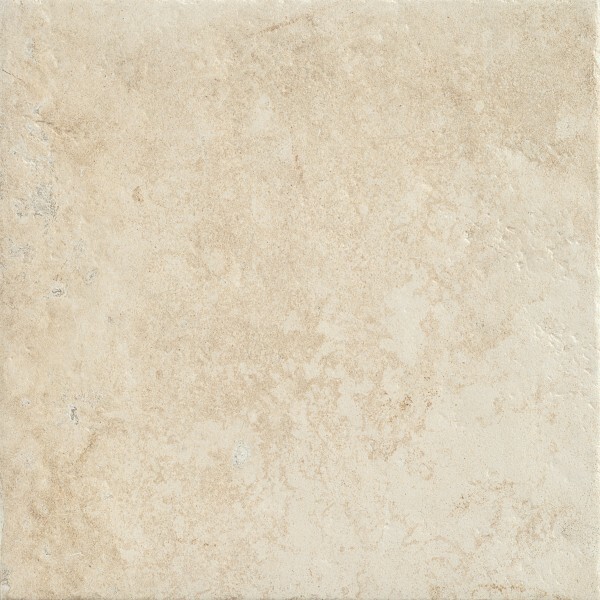 A beautiful marble effect thin format porcelain. 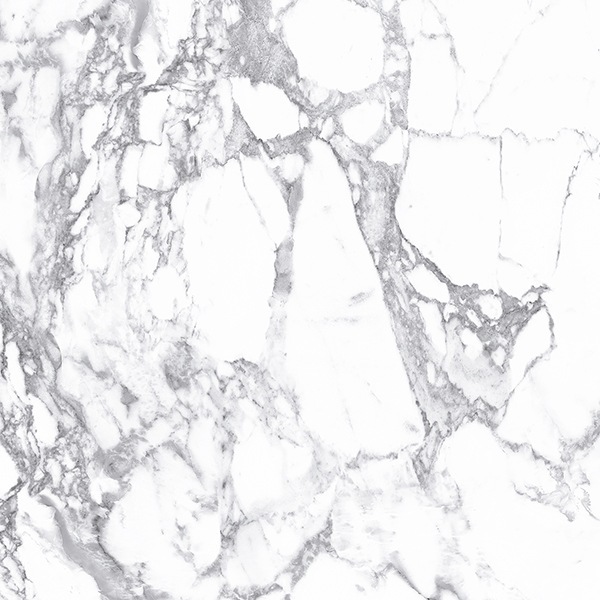 This tile is more subtle than Absolute Statuario with a thiner more defined veining running across the tile with a grey shadow behind the vein. 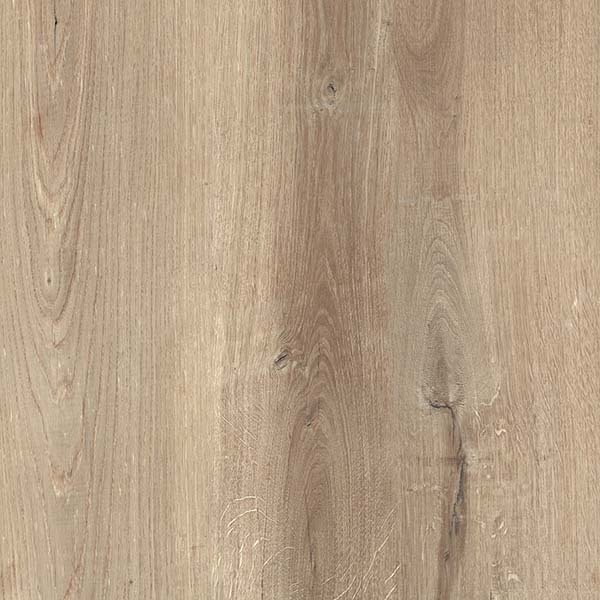 A great option for feature wall and floor. Create a modern look combining with contemporary statement black furniture. 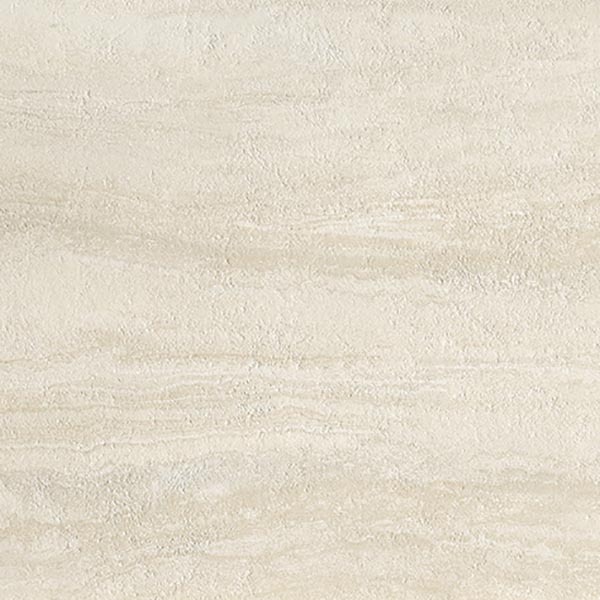 A beautiful marble effect thin format porcelain. 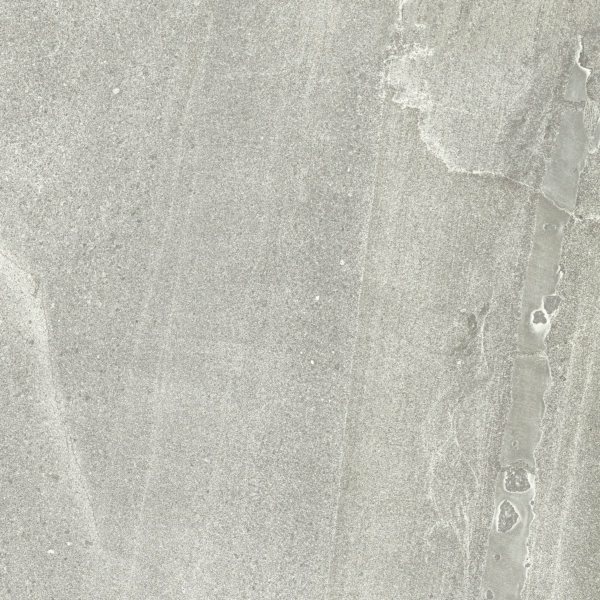 This tile is more subtle than Absolute Statuario with a thiner more defined veining running across the tile with a grey shadow behind the vein. 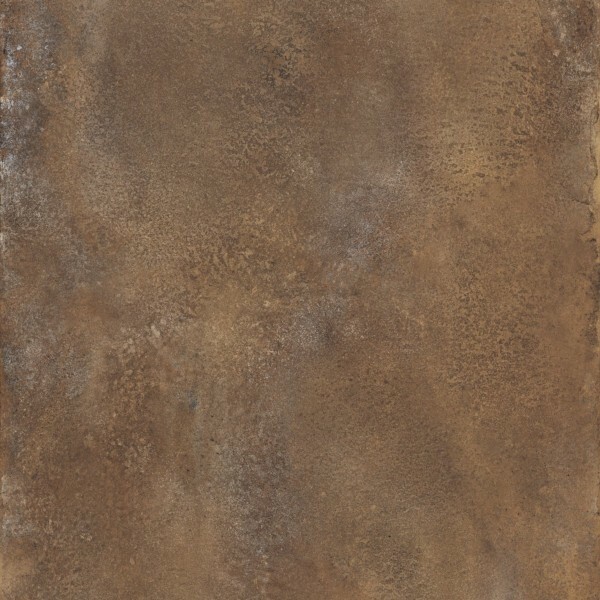 A great option for feature wall and floor. 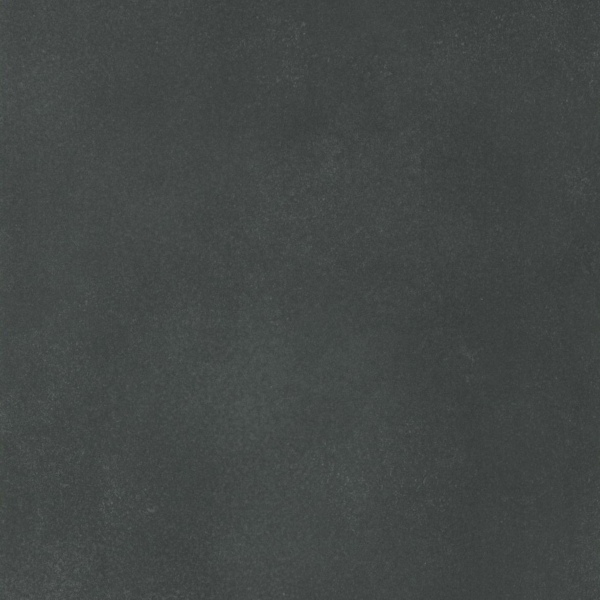 Create a modern look combining with contemporary statement black furniture.